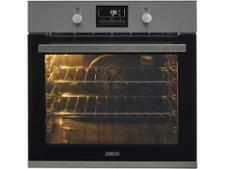 Beko BXIM29400Z built-in oven review - Which? 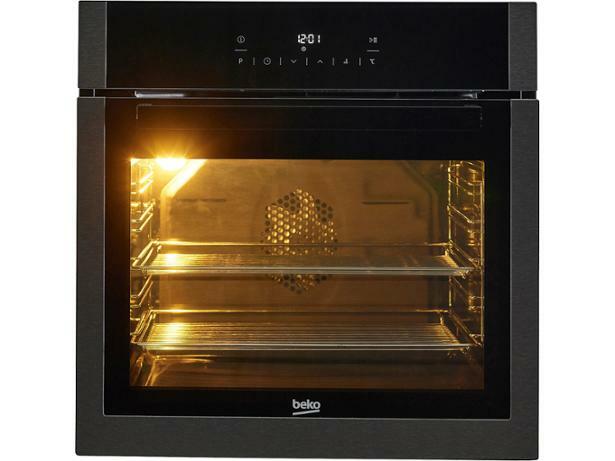 This dark steel-coloured single oven from Beko features sleek, touch controls and offers a host of cooking options, including fan cooking, grilling, static heating and a keep-warm setting. 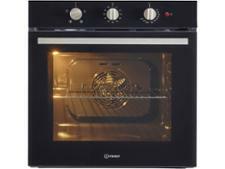 It also has a steam cleaning program and catalytic linings to cut down on the time you need to spend scrubbing it clean when you've finished. 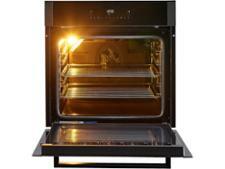 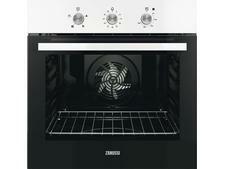 But did this multifunctional oven cook well enough to impress our experts in the test lab? Read our full review to find out.